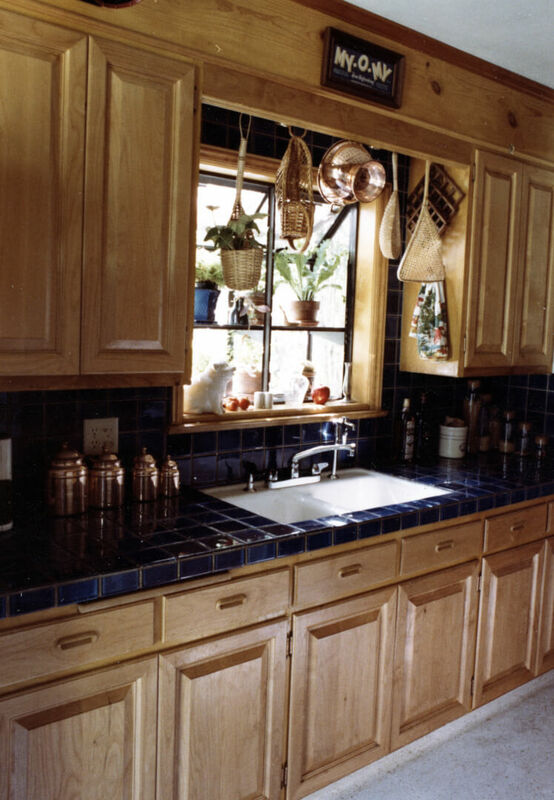 The kitchen in the Laurel Canyon bungalow was originally plywood that had been painted a good many times by the time I bought the house. After countless hours of stripping and sanding, the re-facing was done with alder raised-panel doors and drawer fronts. 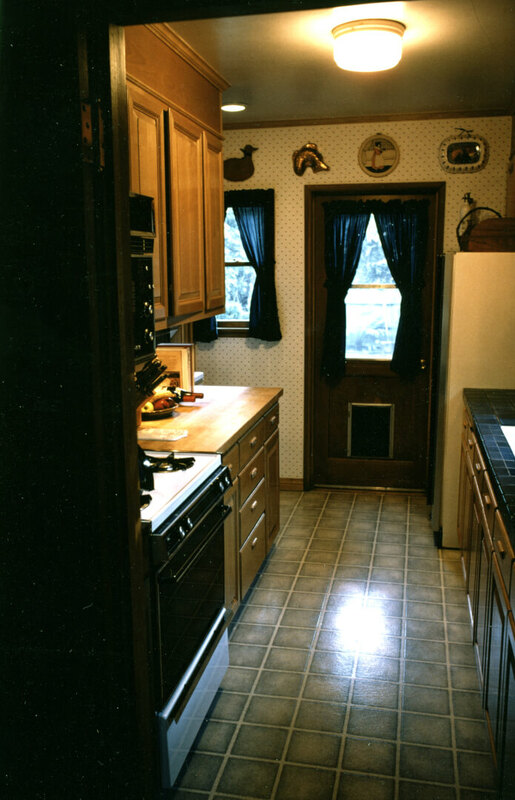 Though I later built a few kitchens from scratch, I soon decided kitchens were an area of woodworking that held little allure and far too much on-site work, so I eventually began turning them down.